Here’s a heads up for those that might not know. National Report is not a real news site. It’s trash, a bottom-feeding “satire” website where the MO is to find something that might scare people or rile people up and then write a story saying that will happen with none of the subtle absurdities that usually mark something as satire. It’s like The Onion if the people behind The Onion had no sense of humor, ethics or compassion. Case in point, the top fake story on the page now says that Christmas wrapping paper was recalled because of lead poisoning. Har har. So when National Report turns its eyes to The Walking Dead with a story that says Beth will be back, as they did recently, don’t believe it. Don’t get your hopes up if you want her back. Don’t get mad if you think bringing her back would be bad for the show. This is what National Report wrote. No links, because we don’t give them any clicks. Sources report that TWD executive producer Robert Kirkman has been putting in overtime with AMC and FOX networks to figure out how he can re-write Beth into the series. Rumors state that Kirkman is scheming to have Beth’s death be all in the dreams of Carol Peletier (Melissa McBride). It’s the only strategy that will likely work, as Carol is in love with Daryl, and knows that Beth is a threat to that. It is beyond logical for Carol to have dreamed of Beth’s demise. 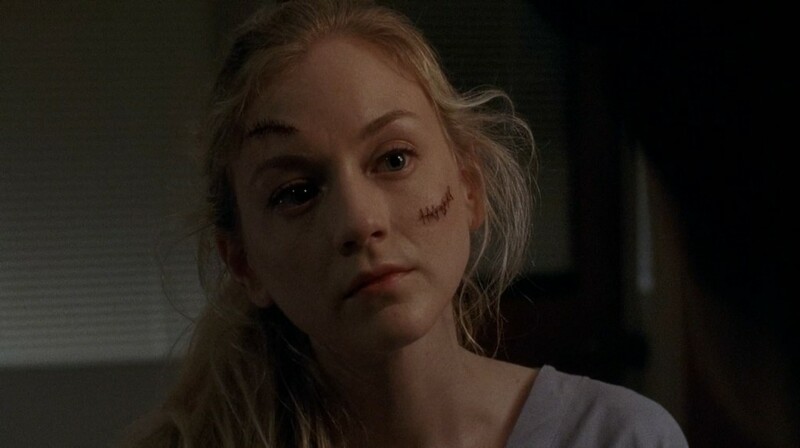 While it is difficult to receive comment from Kirkman himself, sources say he’s openly admitted he’s “working on it” when asked about bringing Beth back to life on the show. 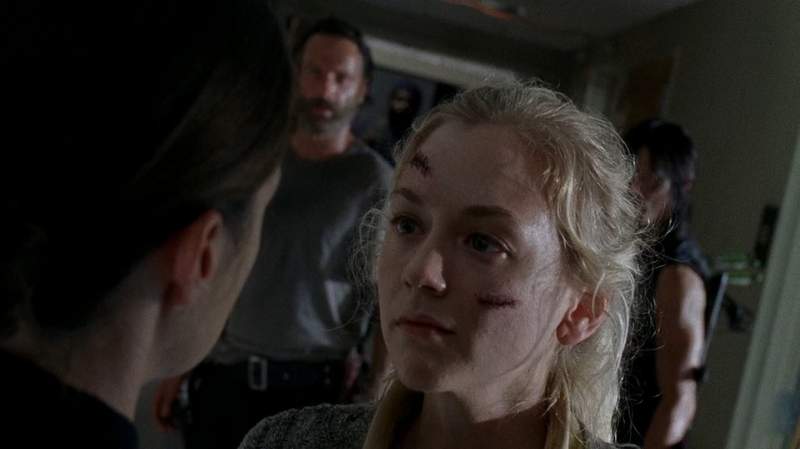 It seems that The Walking Dead fans are winning the Beth Greene battle. None of this is true, so if you see it pop up in your Facebook feed or a forum just ignore it.